The Houston, Texas area has endured and is continuing to heal from hurricane aftermath. As your local water damage restoration provider, and as fellow residents, we know this is a topic that hits all too close to home. 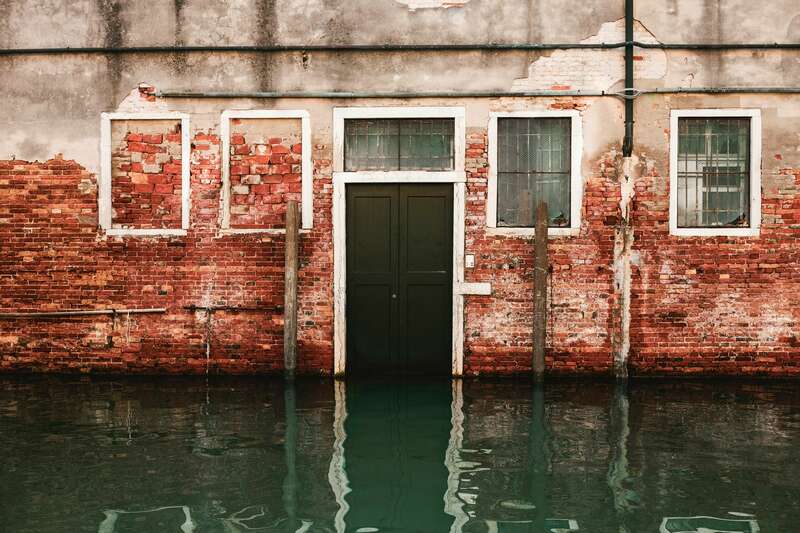 While coastal communities are especially vulnerable during hurricane season, even areas further inland can face tropical storms, heavy rain, and flooding. We understand that, especially for the Houston area, hurricane season can be a worrisome time. That’s why Elite Green Team Chem-Dry provides flood damage restoration services to help bring families in our community comfort during this time of year. Our goal is to prevent a flooding situation from turning into a disaster in your home or commercial property. We act fast to detect the source of the flooding, recommend the most effective solutions, and restore your water damaged surfaces. We specialize in extracting flood water from and restoring floors—minimizing the risk of dangerous mold and mildew growth and saving you from further costs in the long run. A flooding situation can quickly escalate into a catastrophic event. In fact, the longer excessive moisture sits on your floors, the more likely it is to cause serious damage—like cracks in the foundation, compromised air quality, dangerous mold and mildew growth, damage to structural supports, and other expensive repairs. That’s why, if possible, it’s crucial to take care of water damage to your home or business within 48-72 hours. Aside from extracting flood water from your home, our number one priority is to make sure you have peace of mind during this overwhelming time. That’s why we go above and beyond flood water removal by also utilizing our Hot Water Extraction carpet cleaning method. We’ll put this technique to work for you following a flooding situation to remove 98% of bacteria from your carpet and 89% of airborne bacteria. With Chem-Dry, you’ll have a dryer, cleaner, healthier home that’s safe for you and your loved ones. If you experience flooding in your home or business, Elite Green Team Chem-Dry has you covered. Contact us at 346-217-9105 in the case of water damage, and we’ll get you back on your feet quickly. Hear about the positive experiences people throughout the Friendswood, Houston, and surrounding areas have had with Elite Green Team Chem-Dry! HELP! What Do I Do When My Pet Stains The Carpet?